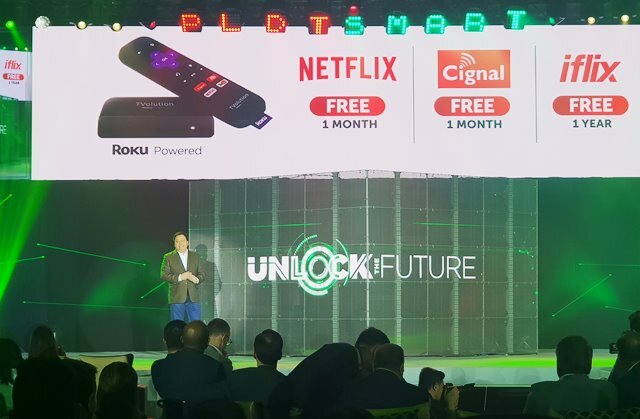 PLDT is also unlocking a new entertainment experience at home with the launch of the new PLDT Home TVolution Lite that is powered by Roku®. 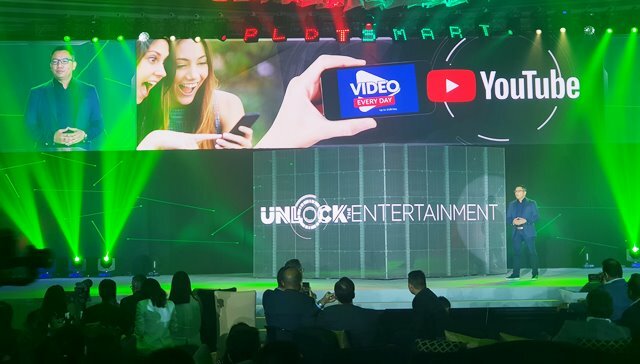 The new service features a plug-and-play device that allows customers to easily and effortlessly watch trending videos on YouTube; their favorite HD channels from Cignal; Top Hollywood, Asian and local movies and TV series from iflix; critically-acclaimed Netflix originals and films, and hundreds of free streaming channels on their TV. 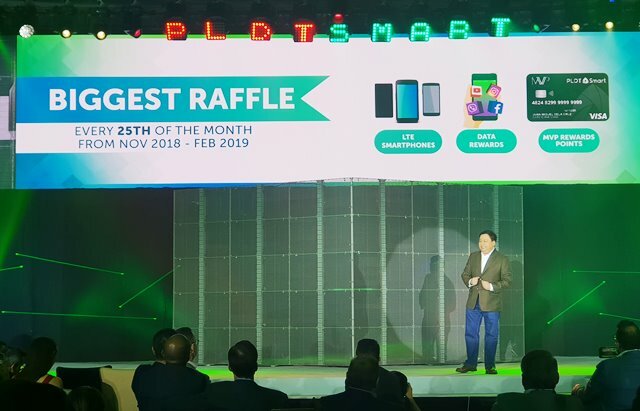 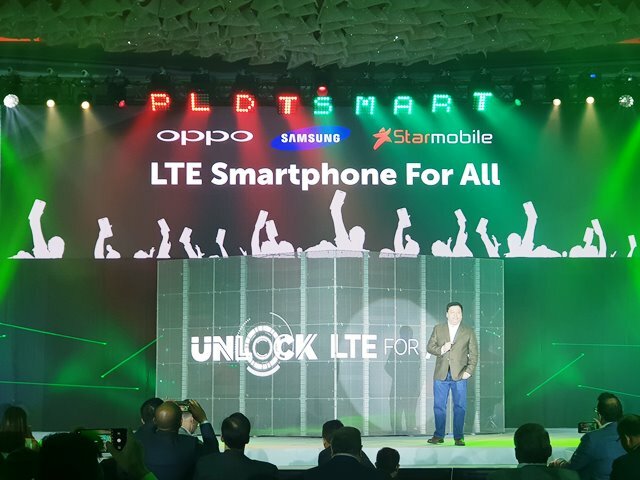 Just recently, independent mobile analytics company OpenSignal also cited Smart for providing its customers the best video experience in the country. 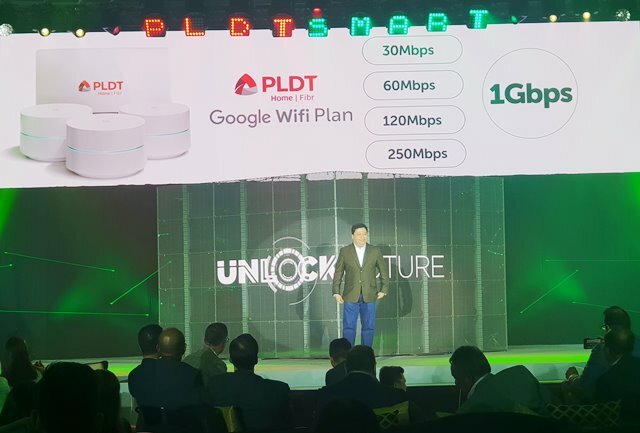 The UK-based firm has published an independent analysis of the customer experience for video services by telecom carriers in Asia, showing that Smart garnered a video experience score of 42.2, well ahead of the competition in the Philippines and well above the national average.